AgeWell Pittsburgh, a collaborative program of the JCC, the Jewish Association on Aging and Jewish Family & Children’s Service, offers a one-stop resource that links older adults, their family members, friends and caregivers. 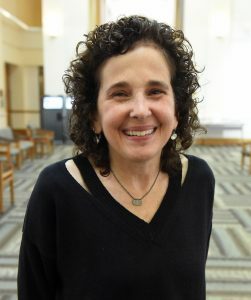 These past few weeks we have been celebrating Sybil Lieberman, our AgeWell at the JCC Department Director, who is retiring after 29+ years from the JCC. Thank you for all your hard work Sybil, we will miss you! 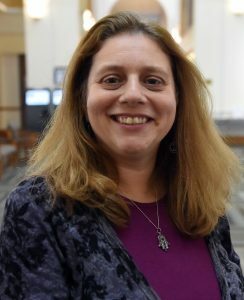 Sharon was promoted to the Division Director of AgeWell at the JCC at the end of August and oversees all older adult programming, program expansions, as well as continuing her role as an AgeWell Pittsburgh coordinator. 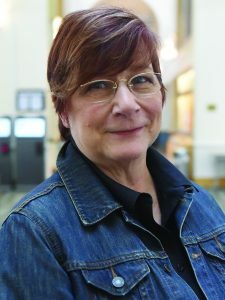 Previously, Sharon was the Assistant Department Director and supervised community-wide expansion of evidenced-based and evidence-informed programs. 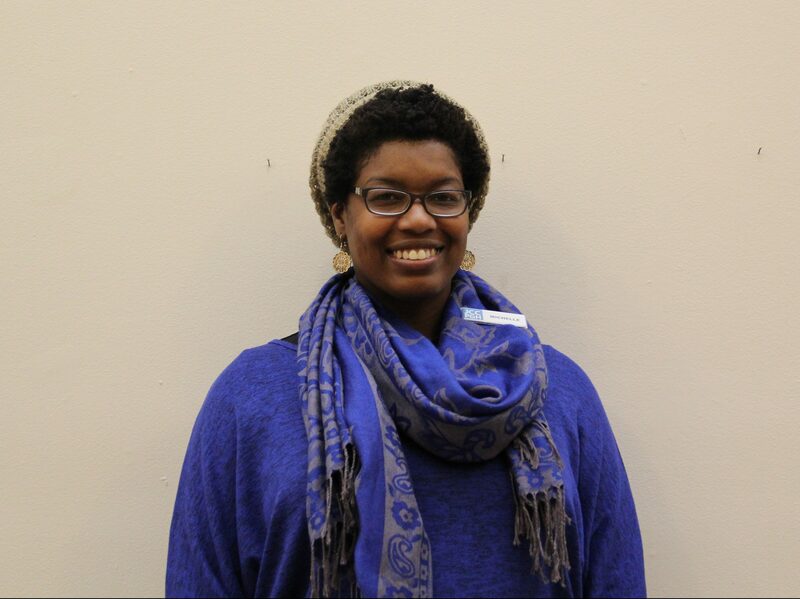 She has also held the position of Health and Wellness Program Coordinator for older adults. Sharon holds a Master’s Degree from the University of Central Florida in Speech-Language Pathology and is licensed to practice in both Florida and Pennsylvania. She is certified in SilverSneakers Exercise, Arthritis Foundation Exercise Program, Arthritis Foundation Walk with Ease, Enhanced Fitness, Healthy Steps for Older Adults, UCLA Longevity Center’s Memory Training, and Partners in Care Foundation HomeMeds Medication Assurance Program, plus several other programs. Sharon can be reached at [email protected], 412-6973533. Darlene was promoted to the Department Director of AgeWell at the JCC at the end of August and oversees all of the senior center programming and the continued national accreditation process through the National Institute of Senior Centers. She also manages the quality tiers and reporting information to Allegheny County Department of Human Services Area Agency on Aging. Darlene is also an active member of the JCC’s Quality Improvement Committee. Darlene is a Licensed Clinical Social Worker, with experience supervising Behavioral Health Outpatient programs. Within the AgeWell at the JCC office, Darlene has overseen the accreditation of the program serving older adults. Prior to joining AgeWell at the JCC, Darlene supervised a team providing in-home supports and services. Darlene can be reached at [email protected], 412-697-3517. Amy is a Program Coordinator and an Information and Referral Specialist. 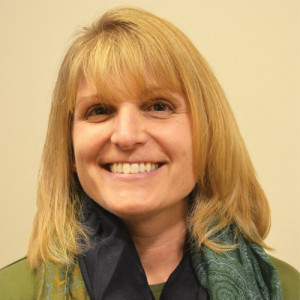 She has her Master of Social Work (MSW) and has worked at the JCC since 1998, originally in Family Place where she provided socialization, support and parenting skills to new parents and their children. Since joining the AgeWell department in 2007, Amy has been responsible for developing and implementing the CheckMates peer telephone reassurance program, recruiting and training older adult volunteers, implementing and coordinating outreach efforts and making necessary referrals for older adults within and outside of the AgeWell Pittsburgh network. Amy can be reached at [email protected], 412-697-3528. Marsha is the Program Coordinator for Healthy Aging. Prior to joining the AgeWell office, she served as the Assistant Fitness Director at the JCC for 10 years. 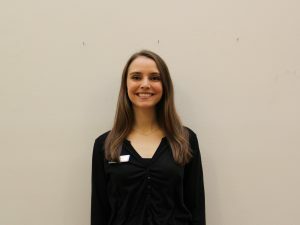 In her current role, Marsha is responsible for coordinating new and ongoing health and wellness programs for older adults through Agewell, while also continuing her work with the phase III Cardiac Rehab program, personal training and teaching group exercise classes within the Fitness & Wellness Department. Marsha can be reached at [email protected], 412 -339-5405. 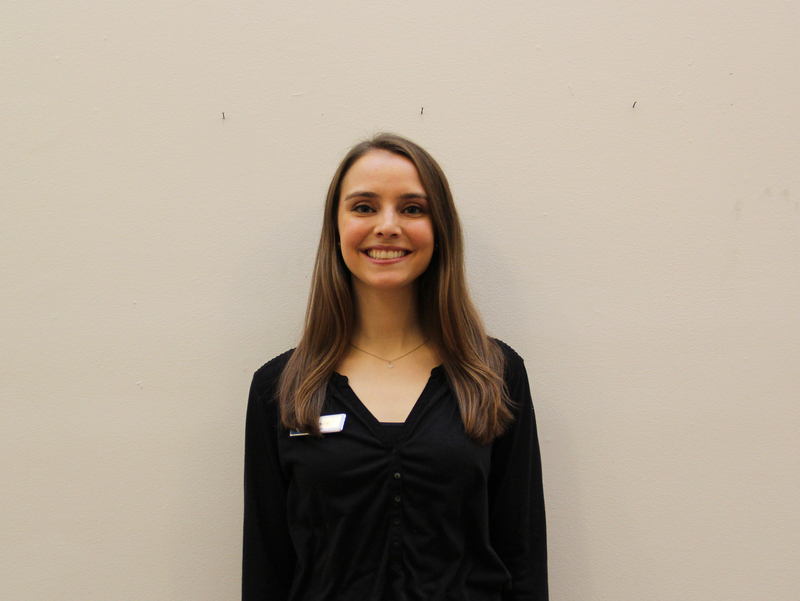 Madeline joined the AgeWell at the JCC staff as a Program Coordinator in September 2018. 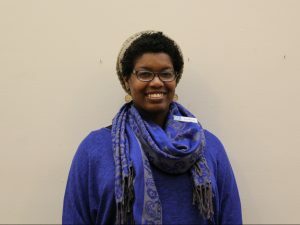 Prior to joining the AgeWell team, she completed an AmeriCorps service year program under the National Health Corps at the Greater Pittsburgh Community Food Bank. Madeline holds a Bachelor of Science Degree in Community Health from the University of Maryland. 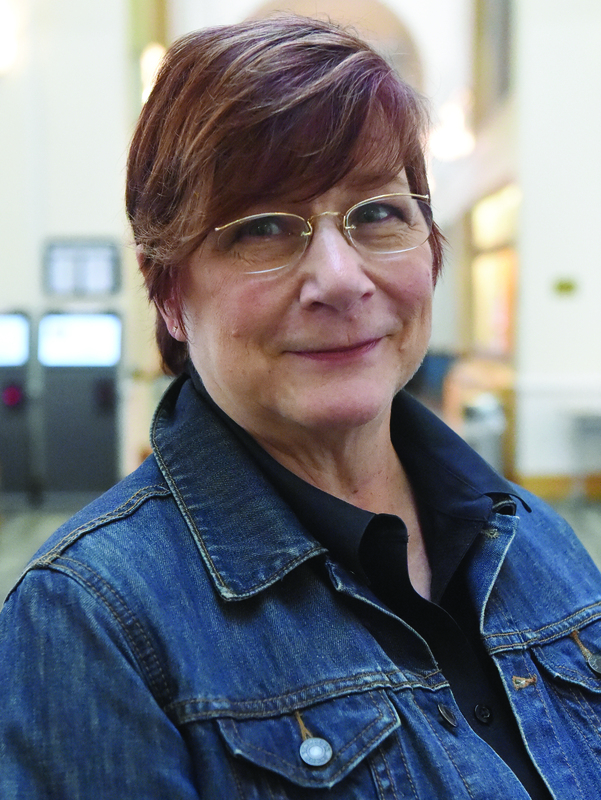 In her new role at the JCC, she will oversee the expansion of various programs for older adults, including the HomeMeds Medication Assurance program. Madeline can be reached at [email protected], 412-697-1186. Michelle joined the AgeWell at the JCC as Program Coordinator in July 2018. She is a licensed social worker with an MSW from the University of Pittsburgh. 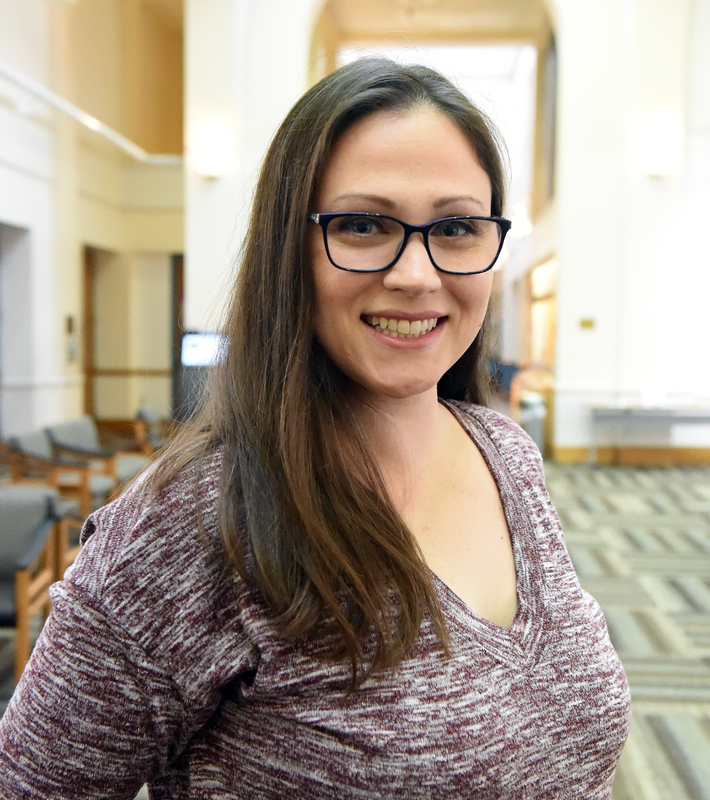 Prior to accepting this position, Michelle worked extensively with seniors and adults in community health and mental health settings connecting them to community resources that promoted independent living, socialization, and skill building. At AgeWell, Michelle is using her organizational skills to assist in making general procedures more streamlined and efficient. Michelle can be reached at [email protected] , 412-697-3515. Debbie is a Program Coordinator in the AgeWell office. She is responsible for the J Café, the Kosher senior congregate meal program, and assists with other AgeWell at the JCC programing. Originally from England, Debbie joined the AgeWell staff in September 2017, drawing from her experience as an entrepreneur and business manager. Debbie can be reached at [email protected], 412-339-5405. 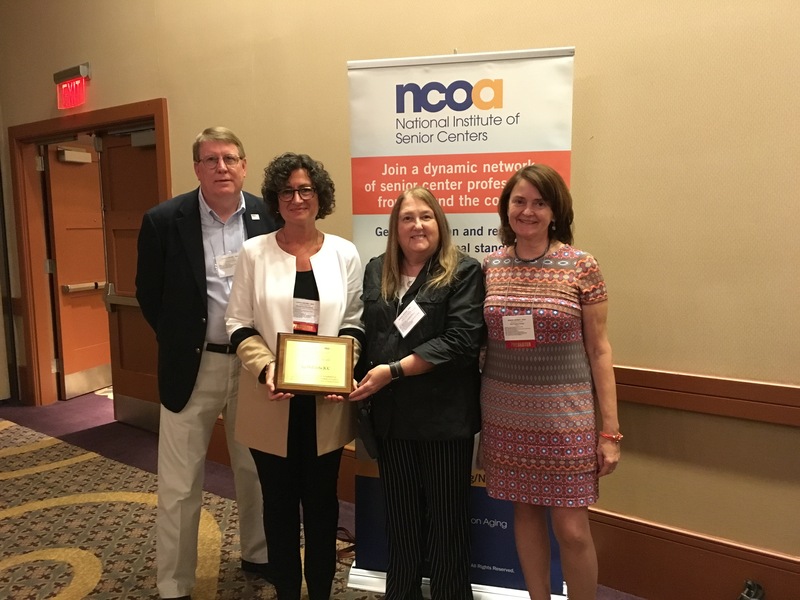 AgeWell at the JCC receives senior center accreditation plaque at the National Institute for Senior Center’s conference in Philadelphia. The following programs are supported by Allegheny County Area Agency on Aging (ACAAA) and are open to anyone who is 60 years of age or older and a resident of Allegheny County. A one-time registration must be completed in Room 201. Bring a photo ID with your date of birth. Got questions? We have answers! Come to the Adult Office, Room 201, if you need assistance. Walk-ins welcome; appointments preferred. Register to vote, change your party or change your address with the Department of Elections in Room 201. Guest speakers on pertinent subjects. Watch recently released or classic movies on our 52-inch plasma screen television. Join in monthly discussions. Books are supplied at the beginning of the month. PALS Book Clubs are supported by Highmark® and the Allegheny County Library Association. Welcome the Sabbath with your friends and the children of the Early Childhood Development Center. Open Monday, Tuesdays and Thursdays 9:30-11am. On Thursday, “Ask Kathy”–Bring a question to Kathy for Technical advice. Join group leader Run Roger to improve your Yiddish reading skills. No fee. Elder Express. Round trip for $3. Get a schedule in Room 201. Bring photo ID with your date of birth. What: The course combines trainer presentations with group discussions, memory checks, and skill-building exercises and provides an innovative educational program for people with mild memory concerns. The course is taught by certified volunteer trainers in a fun, interactive classroom environment. When: Each course is two hours, once per week, for four consecutive weeks. Where: JCC of Greater Pittsburgh-Squirrel Hill and South Hills locations. Please contact Ellie Bruner at 412-904-5960 for more information. Are you on top of your medications? Are your medications working for you? Do you understand your medications? If you answer “no” to any of these questions, we have a program for you! HomeMeds Medication Assurance, Partners in Care Foundation, is a consultation that addresses medication safety by identifying potential adverse medication effects due to duplication of medications. Medication errors can be serious, costly, common and preventable. What: Medication errors are serious, costly, common and preventable. Bring in your prescription and over-the-counter medications and home remedies to the JCC. Please contact Madeline Barnes 412-697-1186 [email protected] for more information, or to sign up for an interest list. Please contact Amy Gold, 412-697-3528.